With his double in the 4-0 win over West Ham United on Sunday, Romelu Lukaku joined an exclusive club of Manchester United goalscorers. 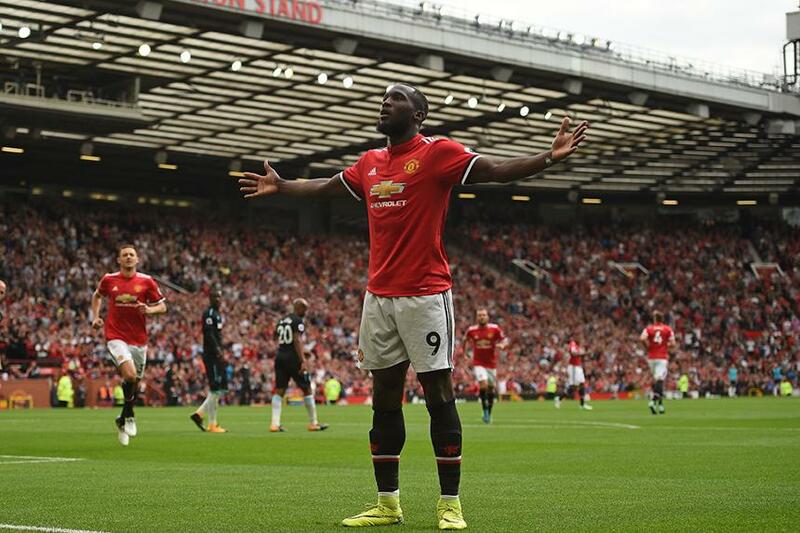 Lukaku became the 18th United player to score on his Premier League debut but only the fourth to net twice in his first match. Marcus Rashford, who set up Lukaku's first, was the previous to do so when they beat Arsenal 3-2 in February 2016. James Wilson and Ruud van Nistelrooy were the others to match that feat. Lukaku continued his record of starting quickly for his new clubs, having also scored on his Premier League debut for West Bromwich Albion and Everton. The Belgium striker would have been confident of extending his scoring run on debuts, having been so prolific against West Ham in the Premier League. He has scored 11 PL goals against the Hammers, more than he has versus any other team. "I knew today would be good!"